Keith Ferris is an experienced Hudson Valley Wedding Photographer and the owner of Keith Ferris Photo. He loves working for awesome creative couples who want low key Hudson Valley wedding photography and beautiful photos of their weddings. Keith’s clients tend to value photography and art so he’s always flattered when chosen by other artists and photographers to be their photographer. His goal is to make sure that you have the best wedding experience possible and that you get the best Hudson Valley Wedding Photography. Keith has been a wedding photographer for over fifteen years. With a background in photojournalism, commercial photography and fine art Keith is able to blend many styles and techniques to create a timeless and unique document of your day. Keith never uses flash during the ceremony so the focus is on you. For the formal photos he uses off camera lighting for the highest quality portraits. And for the photos of the bride and groom he takes a more editorial and creative approach to get personal portraits that you will cherish for a lifetime. 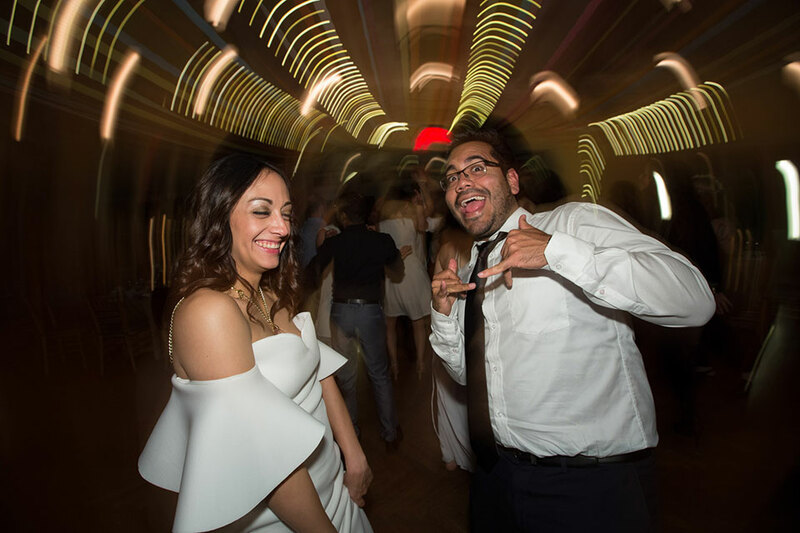 As an experienced Hudson Valley wedding photographer and former newspaper photojournalist Keith is able to adapt quickly to changing situations as the day unfolds. Keith has been shooting weddings for over fifteen year. His style is low key and he prefers to shoot the day as it happens and only poses the group photos and portraits of the newlyweds. Please visit the galleries and the blog for examples of his work. For more information or to set up a consultation please email or call 845-532-0125. Read what recent newlyweds are saying about him on Wedding Wire. And follow his facebook page to his his latest work.